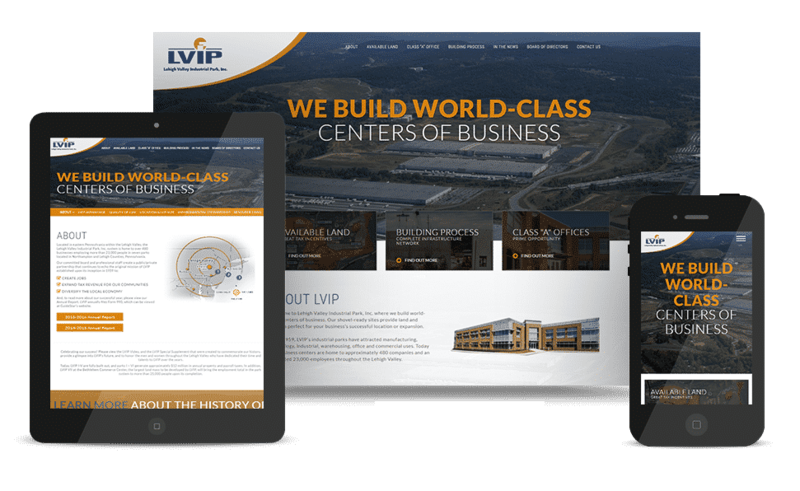 Located in eastern Pennsylvania within the Lehigh Valley, the Lehigh Valley Industrial Park, Inc. system is home to over 480 businesses employing more than 23,000 people in seven parks located in Northampton and Lehigh Counties, Pennsylvania. 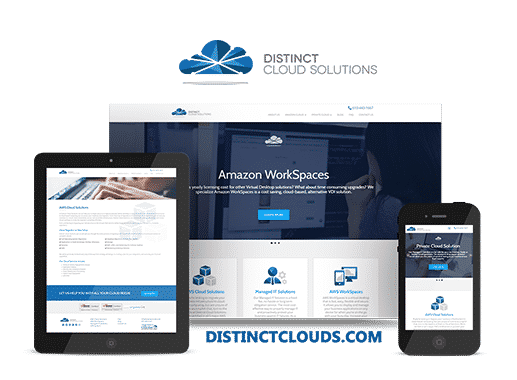 To fulfill their vision for the website redesign, the project included stakeholder meetings and both competitor and analytics reviews that informed the site’s design and development. 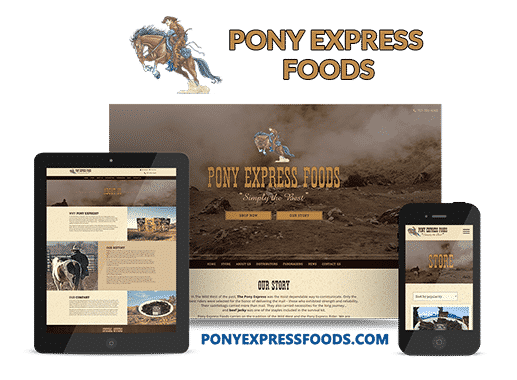 Brand Expression – Communicate the brand of creating jobs and expanding tax revenue for our communities. Content Strategy – Highlight what was available through an interactive map that shows available land and information. 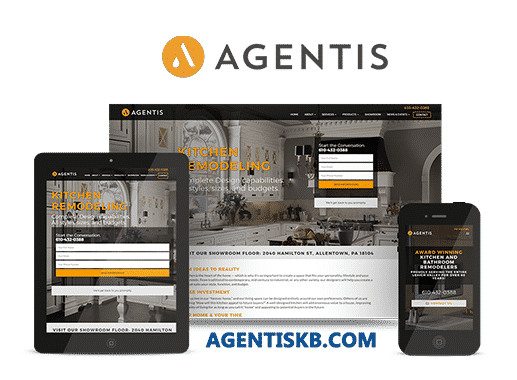 Responsive Design – Optimize the user experience for visitors on any device with a responsive design that upholds the integrity of the visual and readable content at any size. 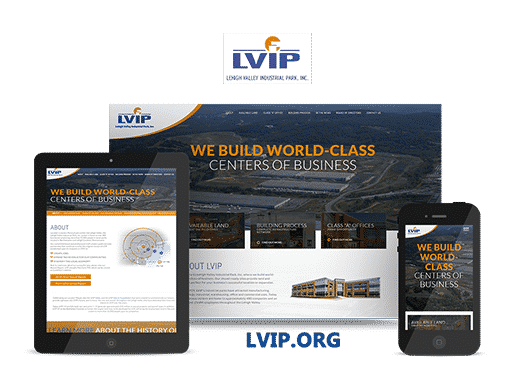 In addition to their website relaunch, LVIP is engaging in a full marketing strategy with, landing pages, and a blog.